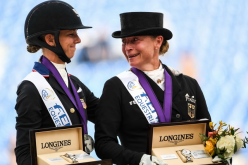 Scott Brash has done it again! 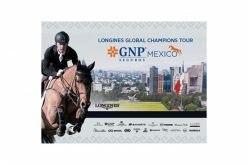 After his phenomenal triumph last year, when Brash won the third Major in succession in Calgary and thus went down in history as the first winner of the Rolex Grand Slam of Show Jumping, the Brit now succeeded in riding to victory again in the “CP ‘International’, presented by Rolex”. In the Grand Prix of the Spruce Meadows ‘Masters’, the second leg of the year in the Rolex Grand Slam of Show Jumping, on Sunday afternoon, as the only rider to remain clear after two rounds and a jump-off, Brash left the entire world elite of the jumping sport trailing behind him and with this unique performance defended his Major victory of the previous year. 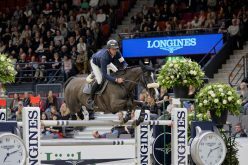 “I am overjoyed and my whole thanks go to my horse, who jumped exceptionally today,” a delighted Scott Brash commented on his sensational success, which takes him to Geneva in December to the next leg of the Rolex Grand Slam of Show Jumping. 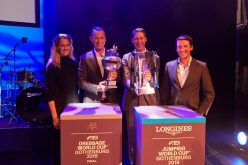 In the third and last Major of the year, Scott Brash now has the opportunity to repeat history: If he should once again succeed in winning the “Rolex Grand Prix” of the CHI in Geneva, he could claim the Rolex Grand Slam of Show Jumping title for the second time at the CHIO Aachen next July. 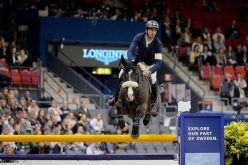 However – and that is the especially extraordinary thing – with a different horse: Since whereas he jumped to victory in the Majors in Geneva in 2014, and in Aachen and Spruce Meadows in 2015 with “Hello Sanctos”, this time he had placed his bets on “Ursula”, whom he also came second with at the CHIO Aachen in 2016. 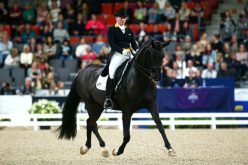 For the winner of the CHIO Aachen 2016, Philipp Weishaupt, on the other hand things didn’t run smoothly in Spruce Meadows: The German and his stallion “LB Convall” missed the opportunity of taking a further step in the direction of the Rolex Grand Slam, when they didn’t manage to qualify for the second round of the “CP ‘International’, presented by Rolex” after collecting twelve faults in the first round. 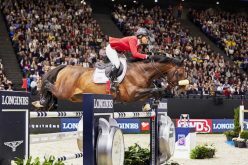 However, in December Weishaupt still has the chance of picking up the bonus for two non-consecutive Major victories within one Grand Slam cycle in Geneva. 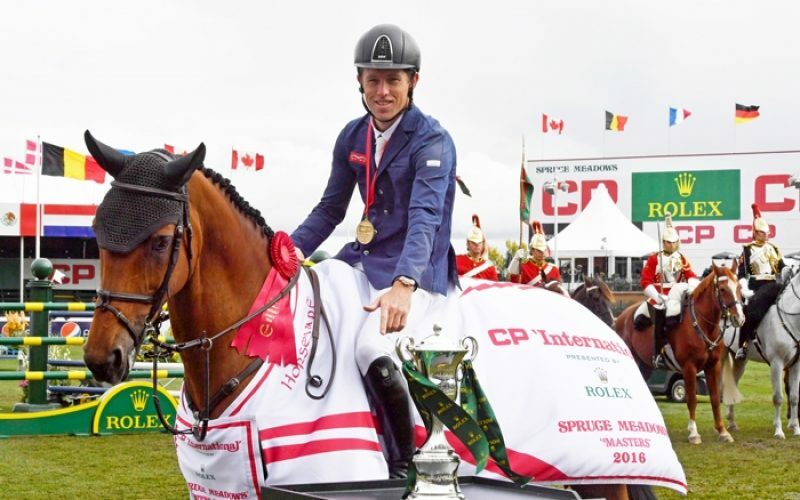 In Spruce Meadows, the Swiss rider, Steve Guerdat, could have taken advantage of this “two-out-of-three” bonus after his victory at the CHI Geneva in 2015. 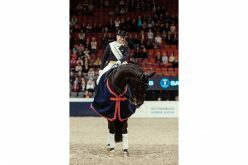 However, eight penalty points in the first round of the “CP ‘International’, presented by Rolex” meant the Olympic gold medallist of 2012 and “Corbinian” didn’t go through to the second round.